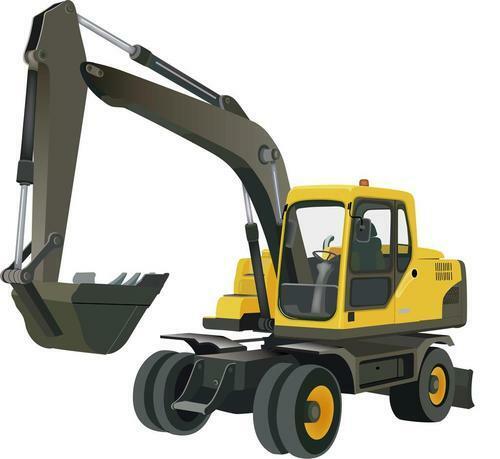 This is a COMPLETE Service Repair Manual for the HYUNDAI R140W-9A WHEELED EXCAVATOR. This manual contains deep information about maintaining, assembly, disassembly and servicing your HYUNDAI WHEELED EXCAVATOR. HYUNDAI R140W-9A WHEELED EXCAVATOR SERVICE REPAIR MANUAL hyundai, wheeled excavator;repair manual;service manual;hyundai r140w-9a wheeled excavator 278721902 21.99 repair-manuals-center Fresh Download Available!